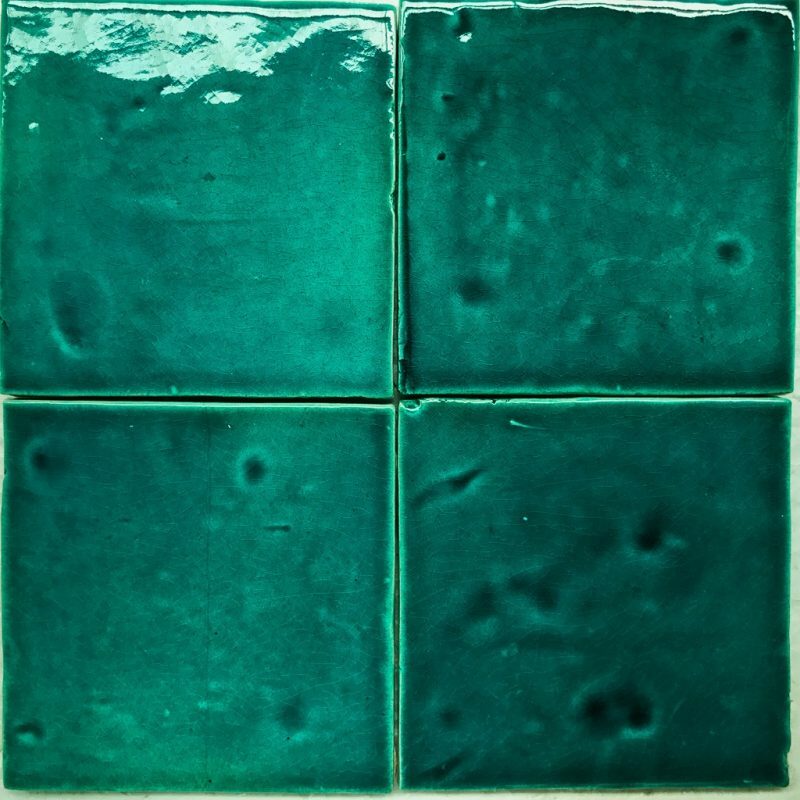 The most beautiful of tiles. 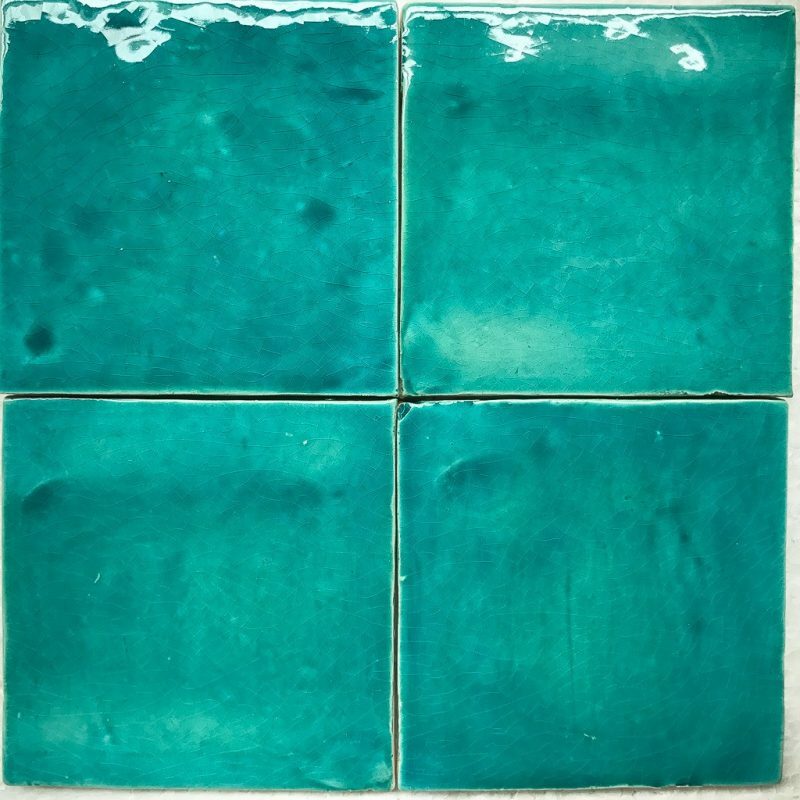 Handmade and hand-goggled in wonderful colors. 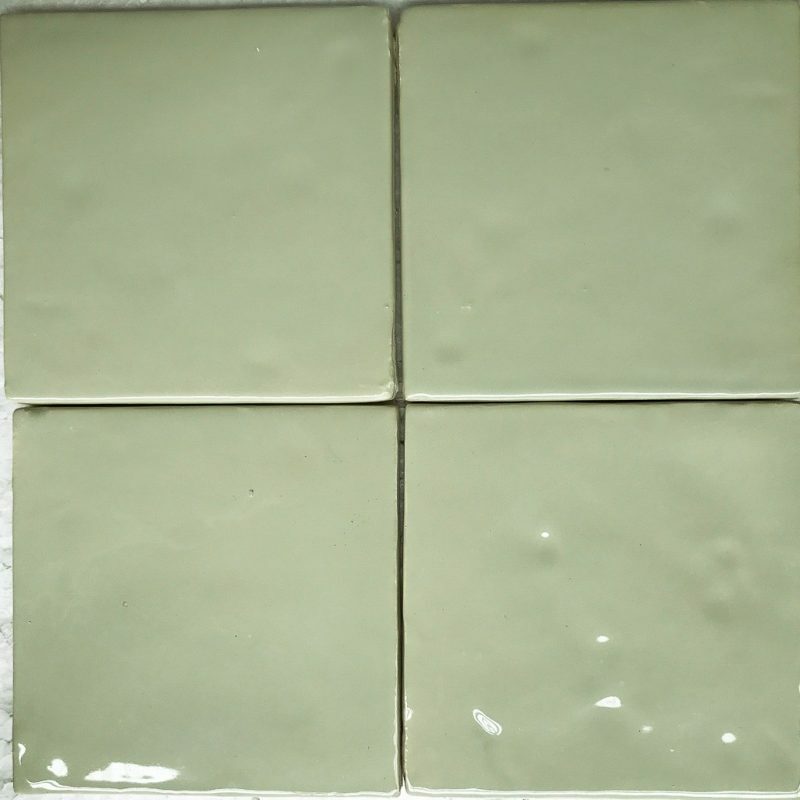 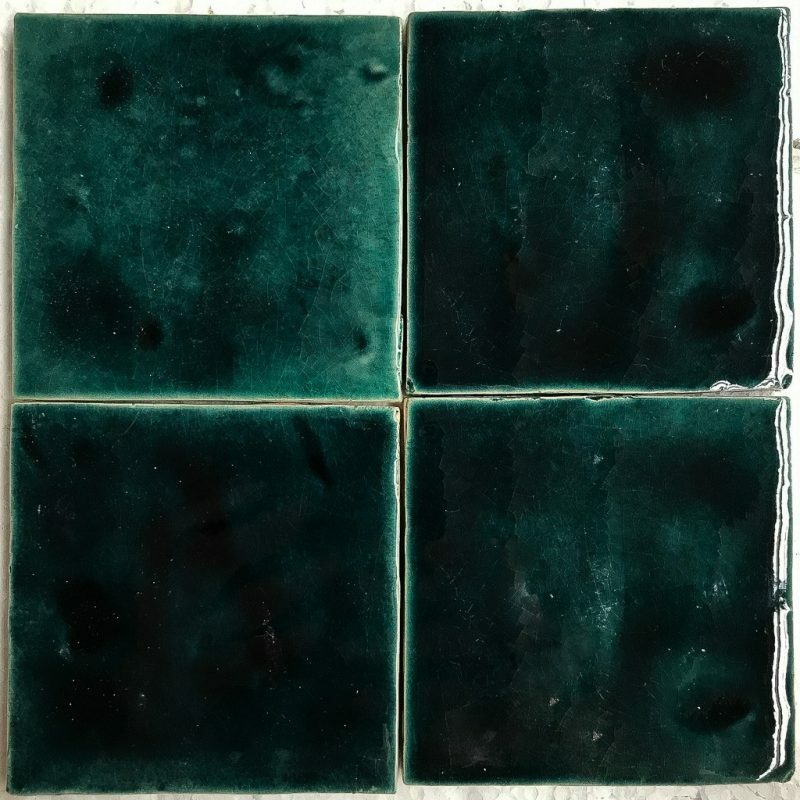 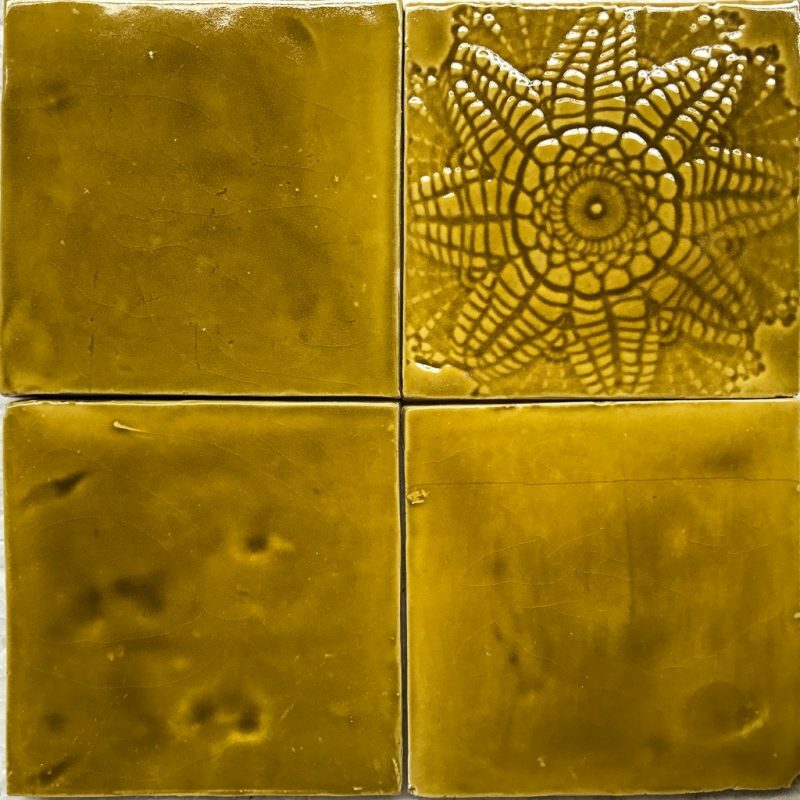 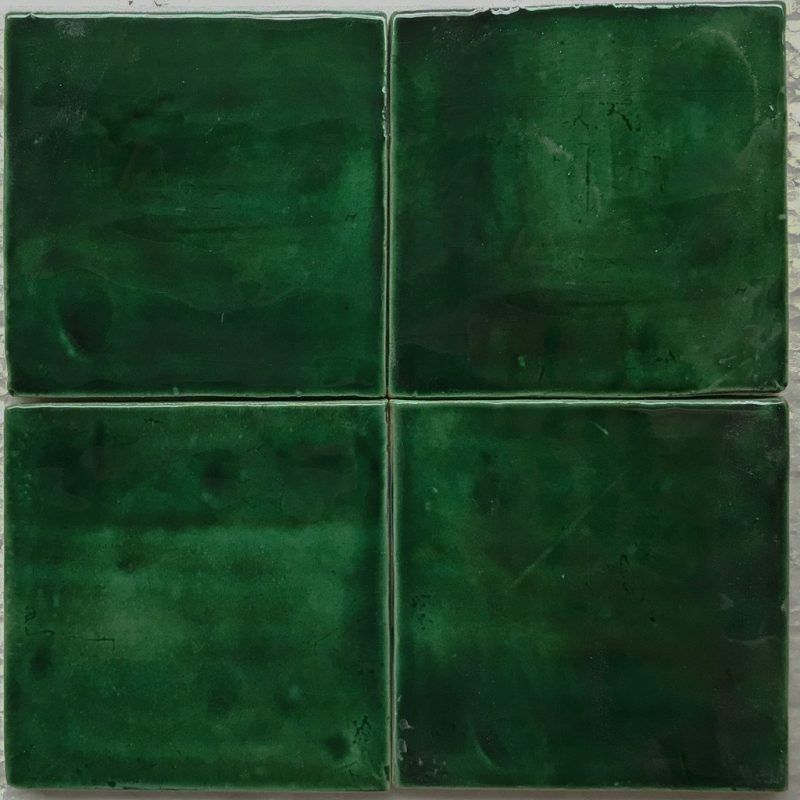 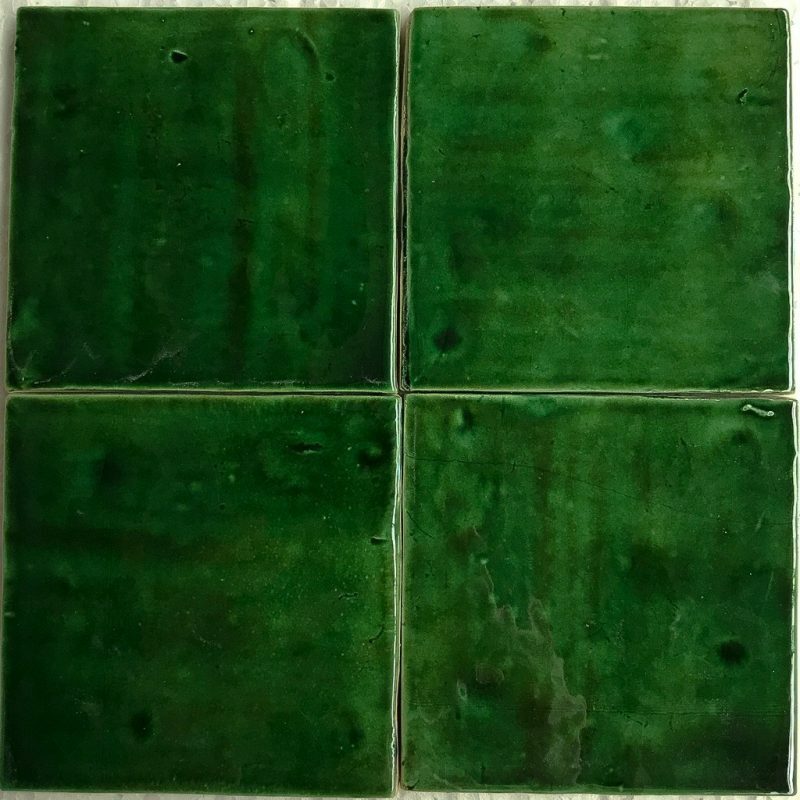 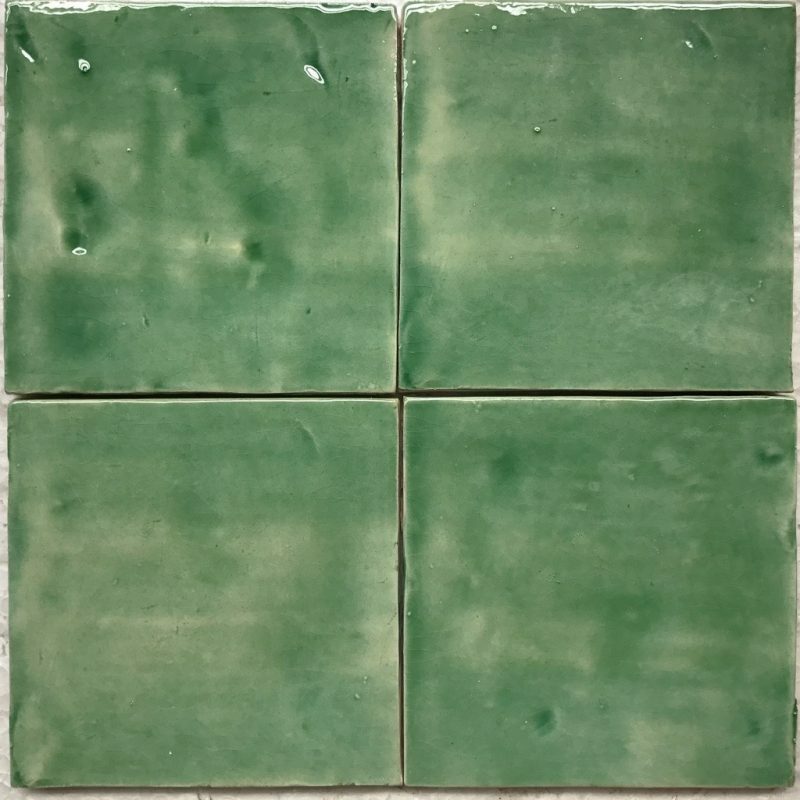 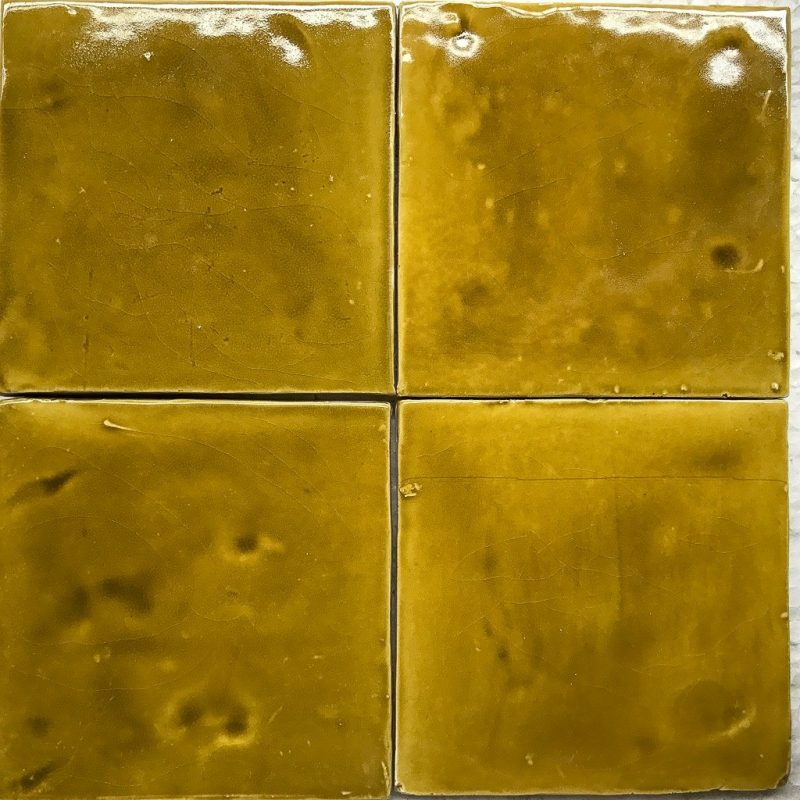 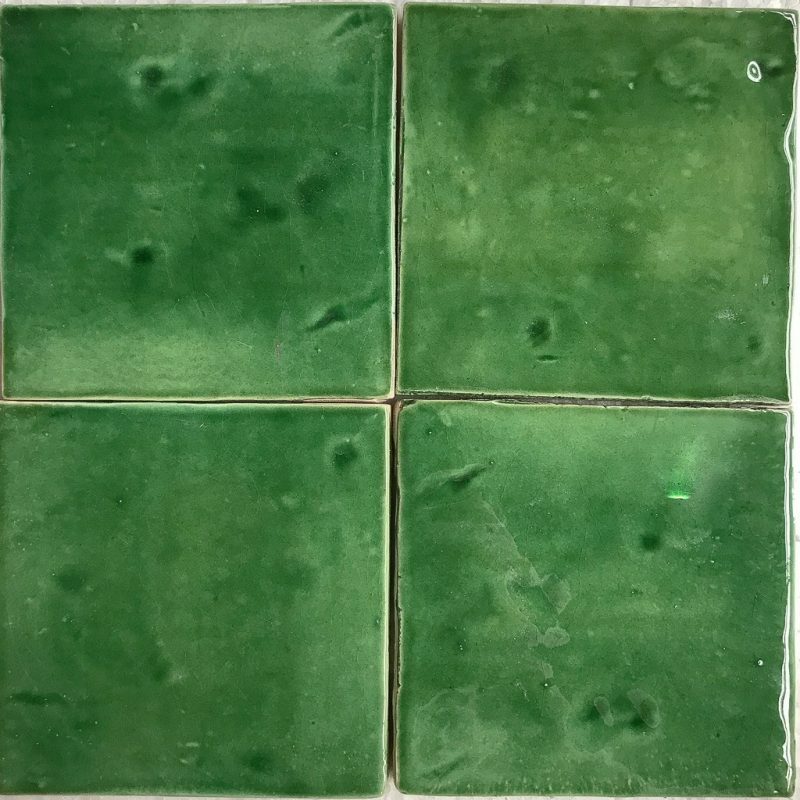 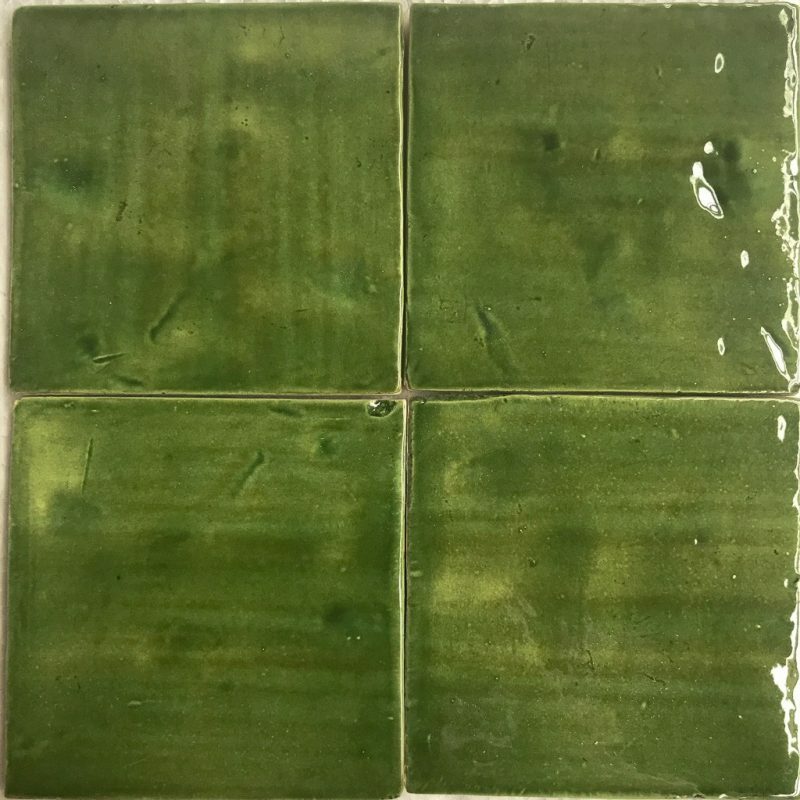 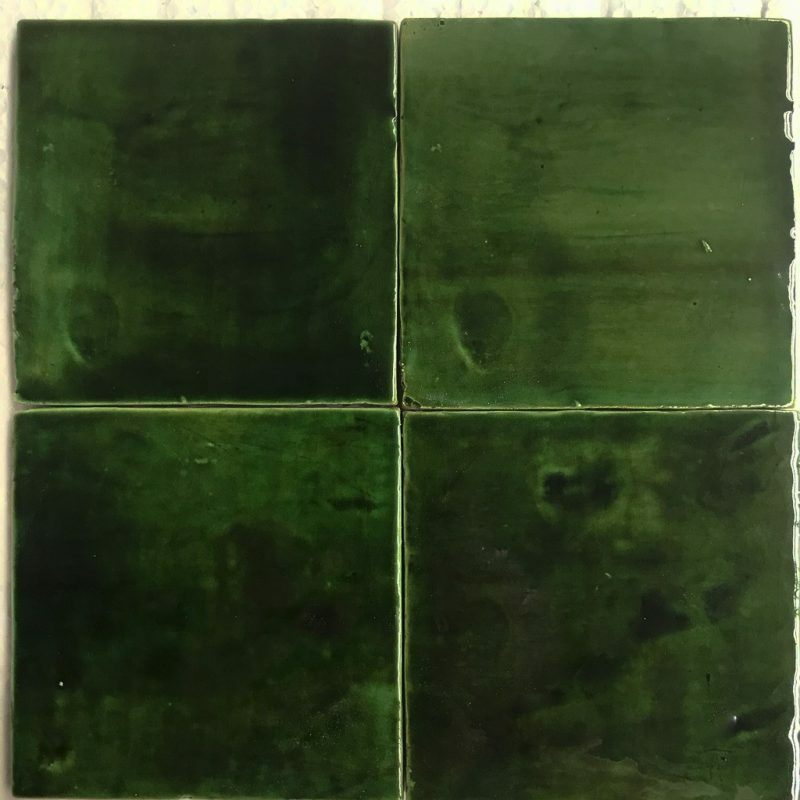 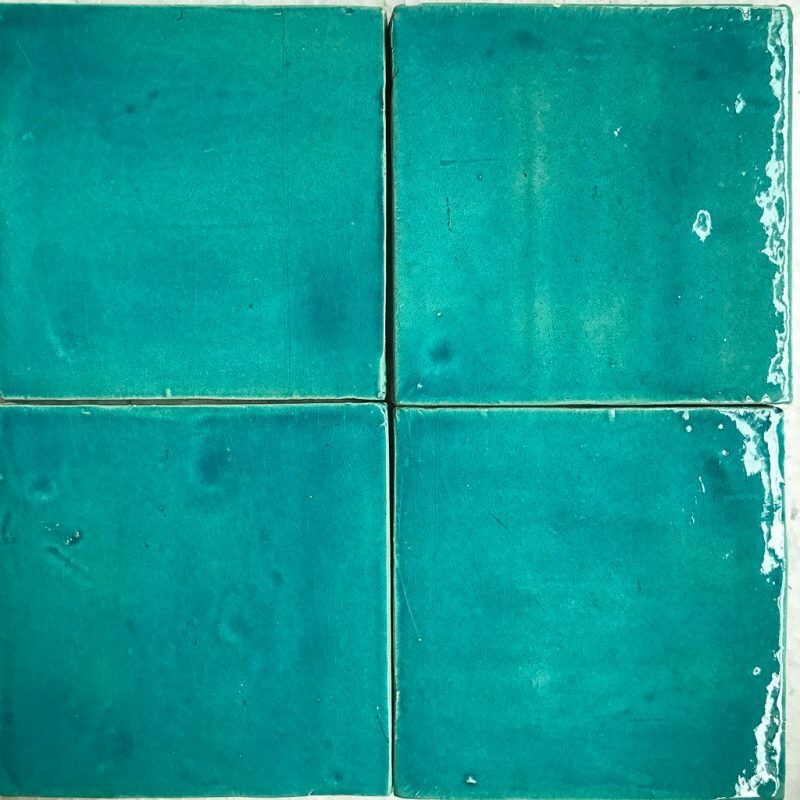 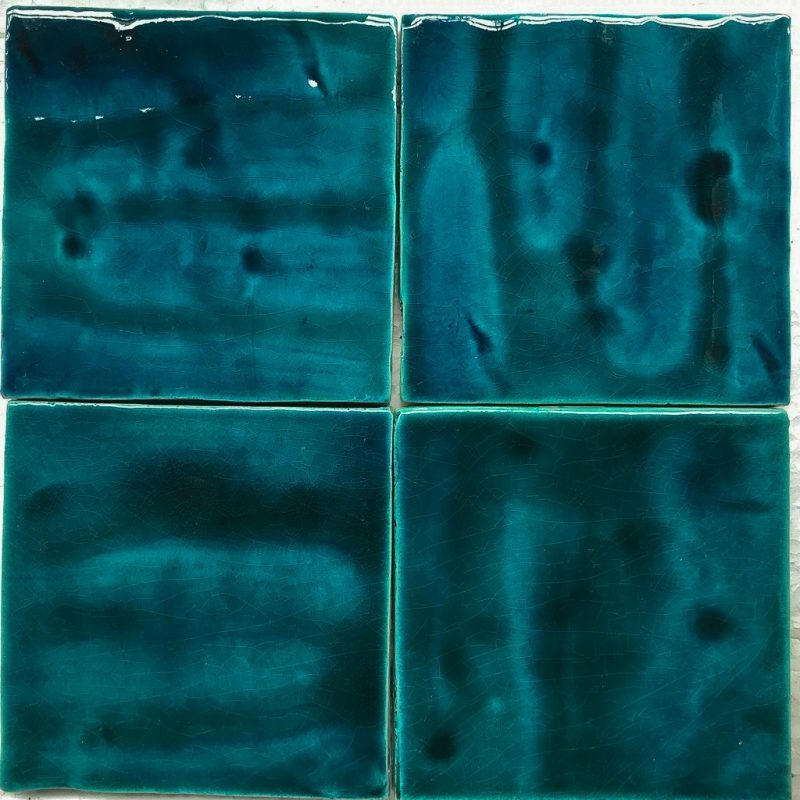 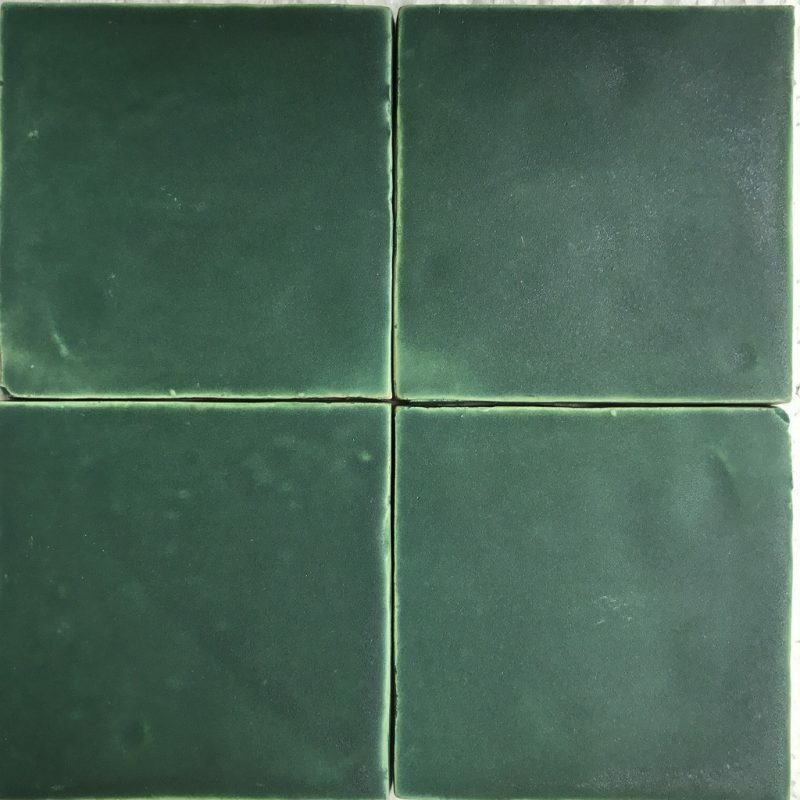 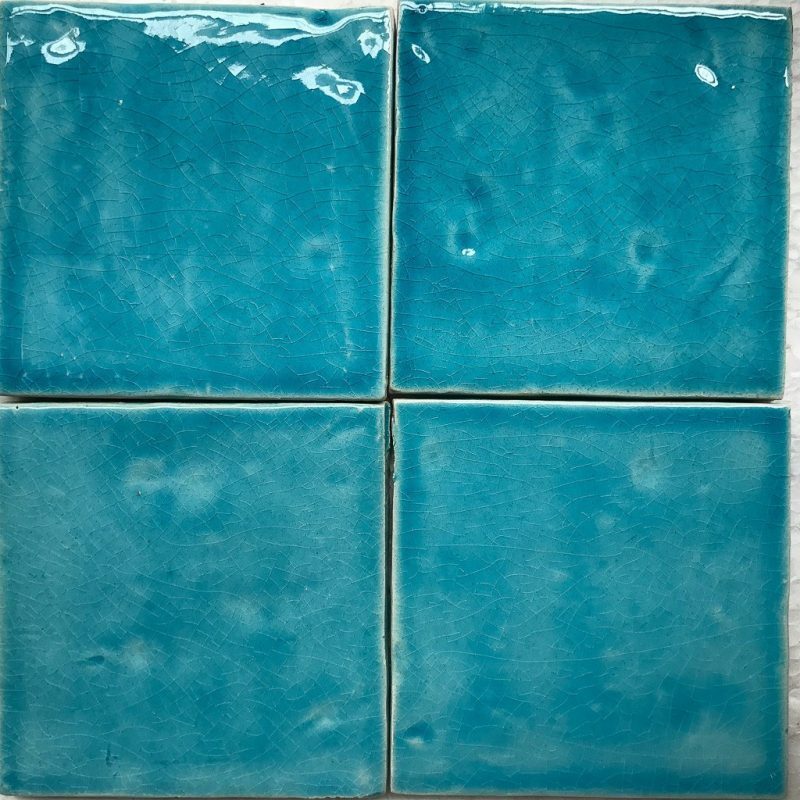 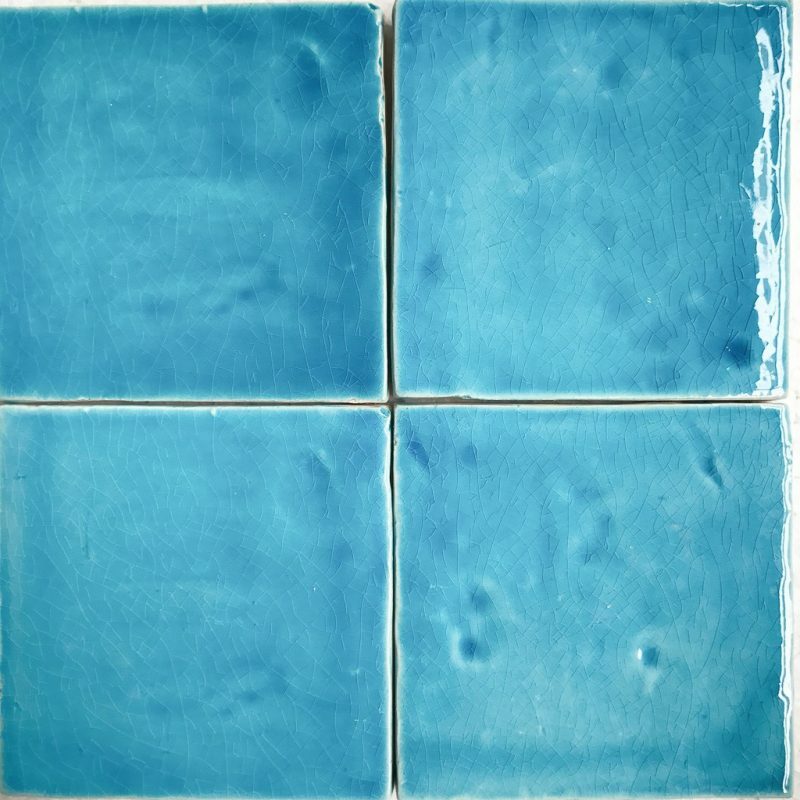 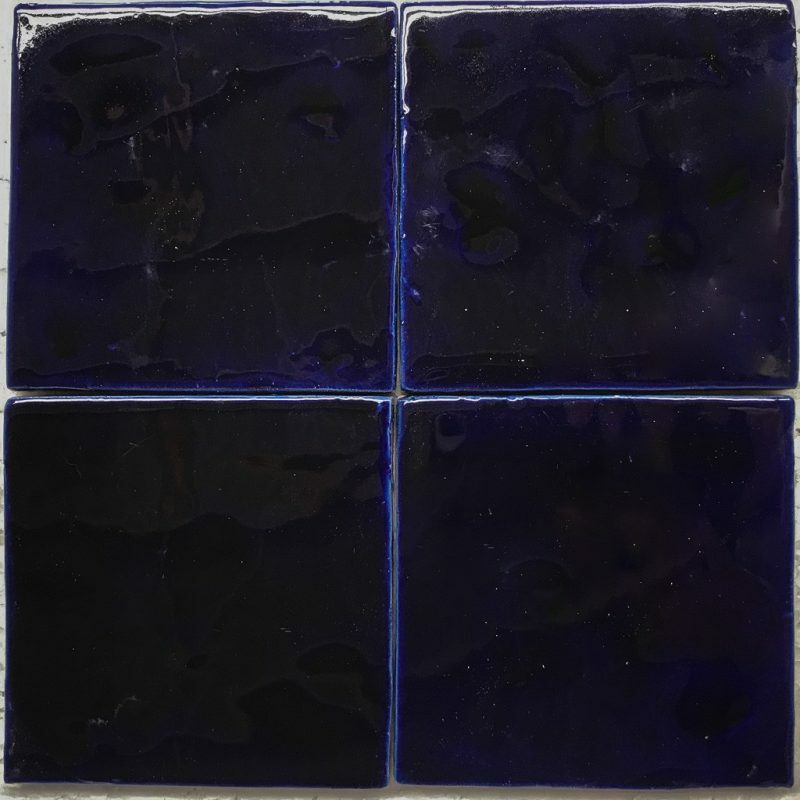 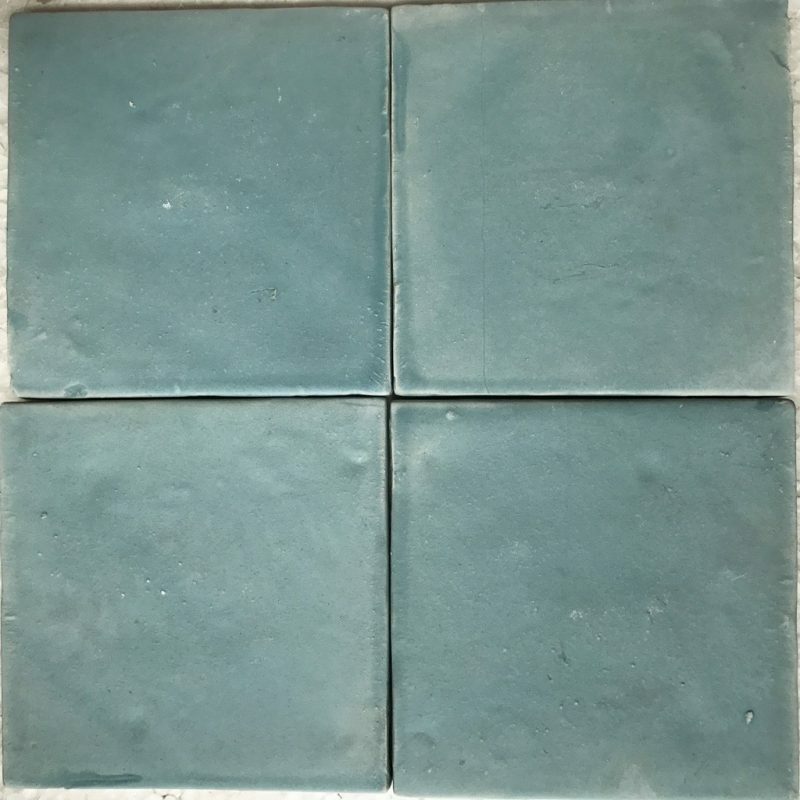 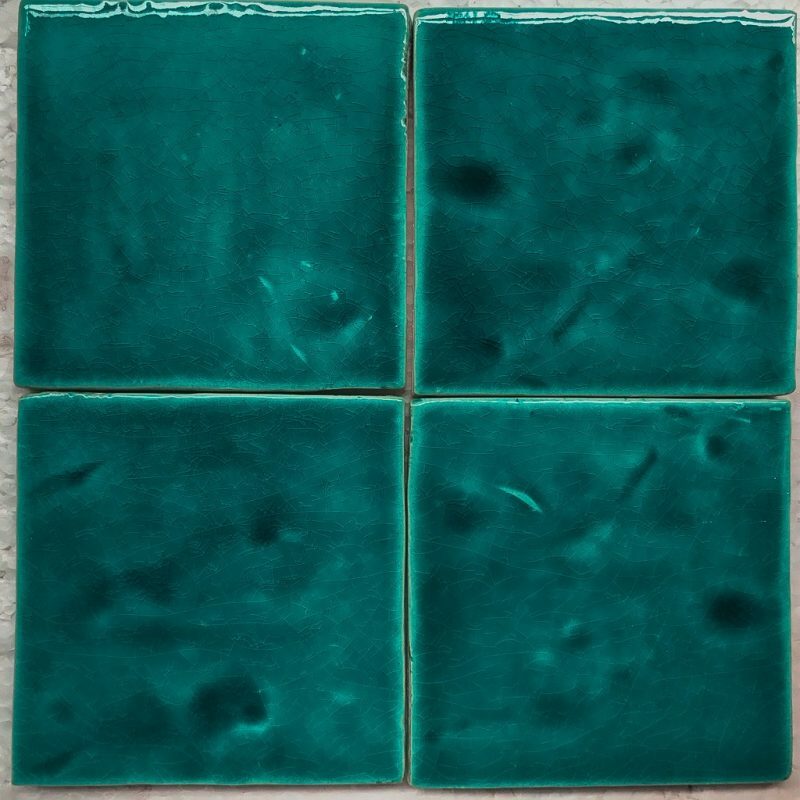 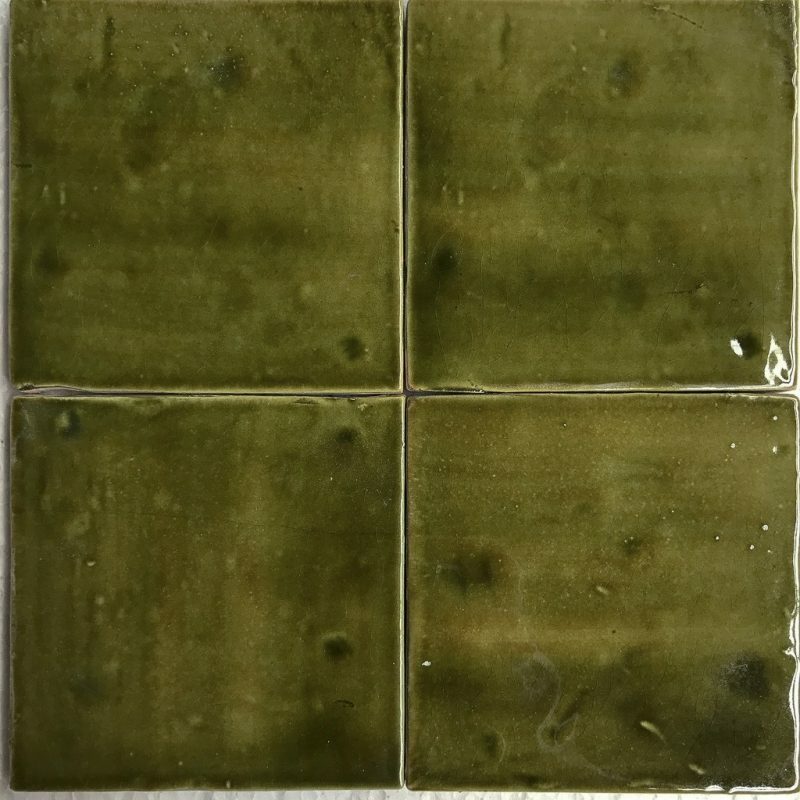 Each tile plate is unique in its glaze and shape. 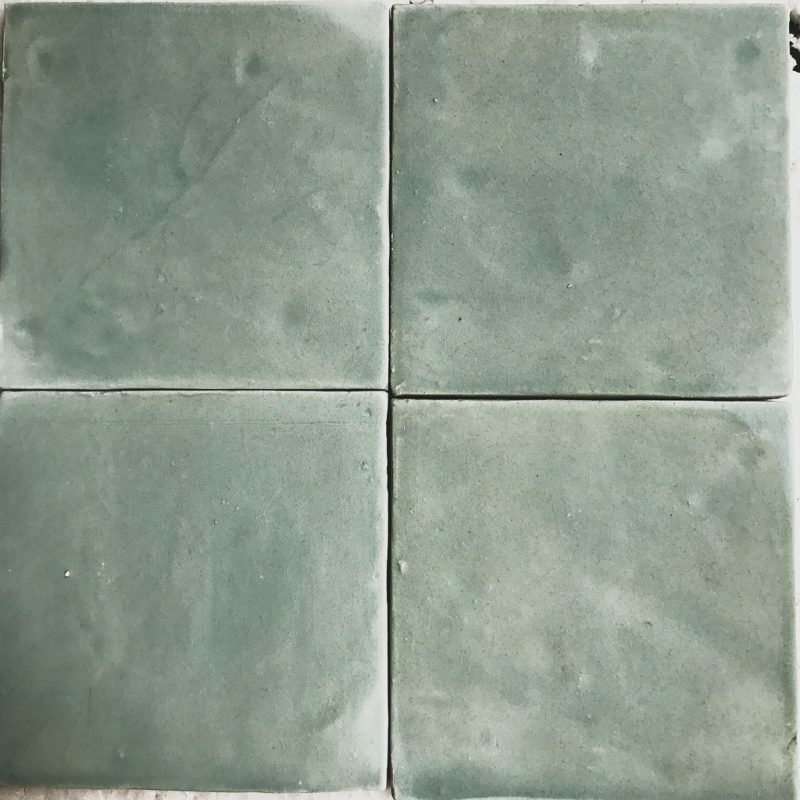 Straight edges. 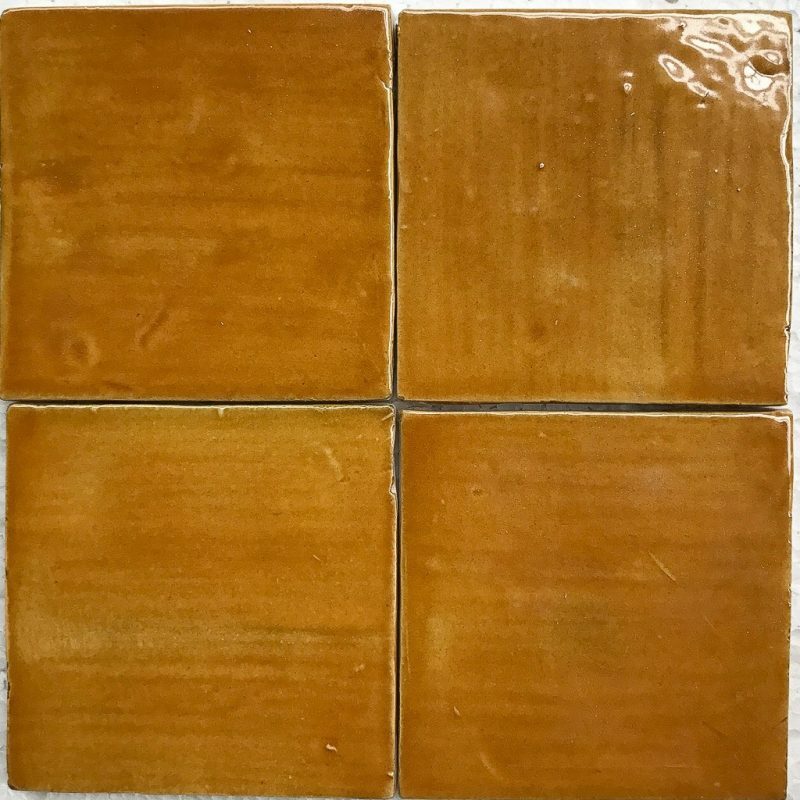 Not quite regular in its form. 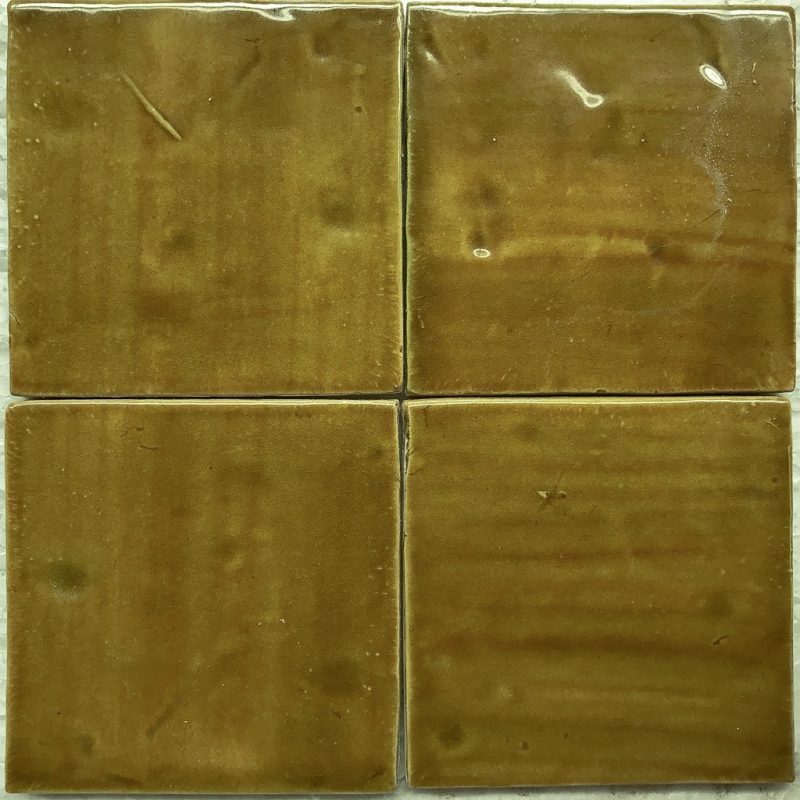 Creme de la Creme tile a la Stiltje.